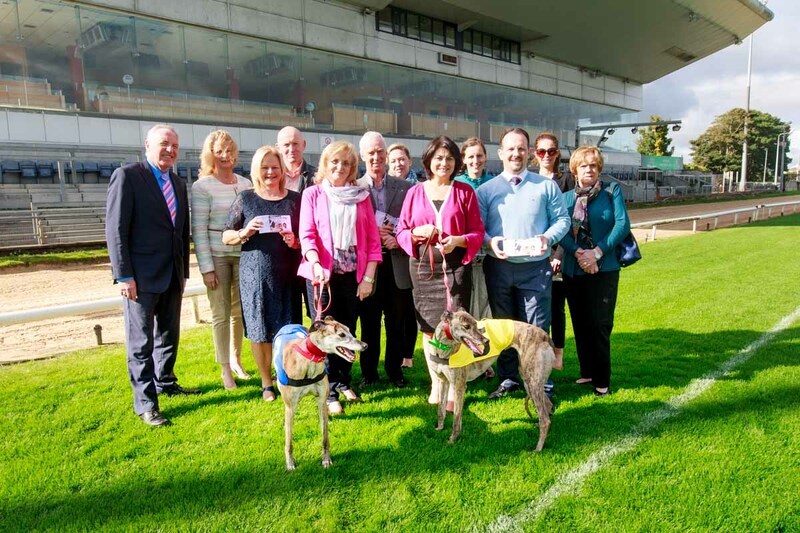 “I want to see local voluntary organisations benefit too from our ‘Night at the Dogs’. I am delighted to say eleven different voluntary and charitable organisations have elected themselves to benefit,” senator Healy Eames said. 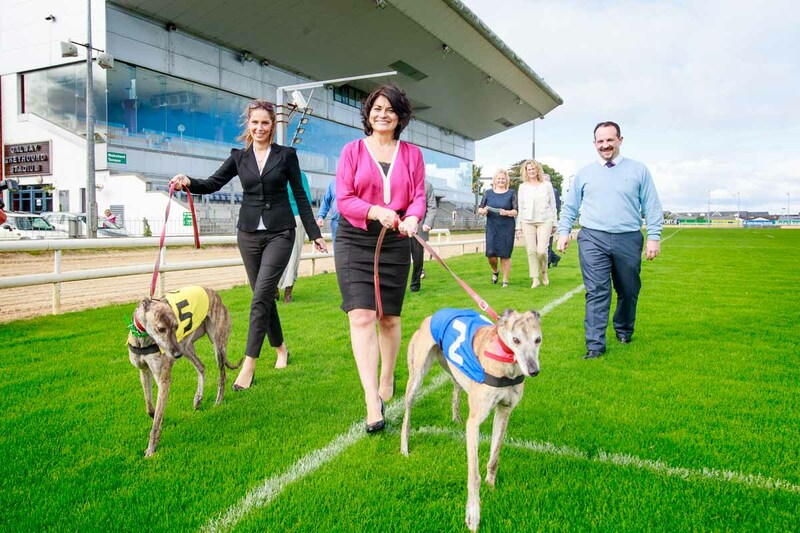 Night at the dogs is based on a simple formula – €5 from each €10 entry ticket to the Greyhound track will go to the ticket buyer’s organisation of choice. The list of voluntary organisations will be on the back of each ticket. Tickets available trough the various organisations or by contacting 0876776937. Independent senator understand she wouldnt be able to give over 50% of the takings at the gate to these very worthy causes without main sponsors including Supermacs, Galway Clinic, Mor Oil, Michael Grealish, iSupply and Donoghue’s Buses!